Throughout many of our blog posts, we have mentioned how various aspects of electrical systems need to meet “electrical code”. But what exactly does that mean? 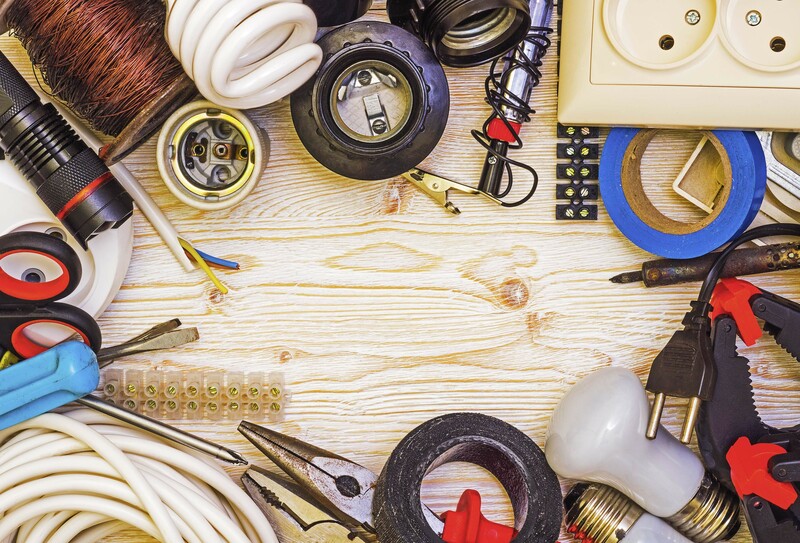 As professional electricians serving Fort Collins and Windsor, we are up to date on the National Electrical Code and its updates. While the code may not always affect your home, it’s may be useful to know what it is. Despite its name, the NEC is not federal law and needs to be regionally adopted in order to be enforced. However, the code presents standards for “electrical safety in residential, commercial, and industrial occupancies”. National Fire Protection Agency develops the NEC as part of their National Fire Codes. It was first published in 1987 to codify well-known best practices and help cities avoid civil liability lawsuits. Its main goal, however, is to protect residents from negligent practices that would result in loss of life or property. Because of its overarching influence, electricians will spend years apprenticing and practicing the NEC standards before acquiring their license. Not every requirement of the code is adopted by states or municipalities, however. That is the reason electricians need local licenses in order to practice their craft. The NFPA also offers certification programs for contractors to demonstrate their competency with the code. The code itself is publicly available as a 1000-page book. But because of its size, a few experts will release summaries of the major changes made every three years. Updates and amendments are released every three years, though it may take a couple of years for states to adopt the newest version. Each version of the NEC covers everything from the installation of connections to requirements for communications systems. They also include an index and annexes for implementation. Even though the code is publicly available, there are still mistakes commonly made. That’s why electrical inspections are so important. That’s also why you should hire a professional with a strong understanding of local codes. Best practices keep you, your family and your home safe.